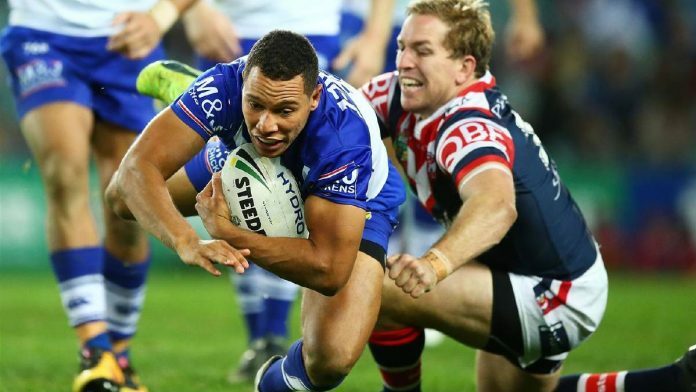 Round 7 of the NRL season kicks off tonight with Thursday Night Footy in Sydney. 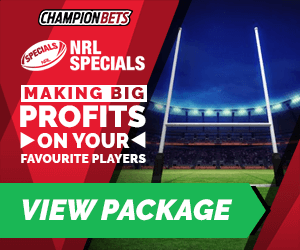 Here is Champion Bets analyst Steve Green’s NRL Tips preview. Once again, I think the bookies are putting far too much focus on reputation here. Yes, every man and their dog was tipping the Roosters pre-season, but their form in 2018 has left a lot to be desired. There is no use having a backline featuring Tedesco, Cronk and Mitchell if your forward pack is getting dominated and you have the worst error rate in the NRL. With 79 errors, the Roosters handling has been nothing short of pitiful. They have made 25 errors more than the Bulldogs. In the space of 6 weeks, that is over 4 errors more per game. But that is not the only damning statistic, with the Doggies making more metres, more line breaks and more tackle breaks than the Roosters. The Roosters trouble start with their underperforming front row. With Taukeiaho now injured, the Roosters will rely on Napa and Waerea-Hargreaves. While these two are Origin and NZ reps respectively, both are down on form at present. They are not making enough metres and they are giving away too many penalties (4 each this year already). But even more problematic has been the form of Friend, who is having a very poor year by his standards. And let’s not downplay the Bulldogs squad. With Jackson, Klemmer and Woods, the Doggies have 3 of the first pick forwards for the Blues in their starting team. On top of that, Elliott has been strong and Faitala-Mariner has been a revelation, with the hard-running back rower actually the highest rating Bulldogs forward on my system. In the halves, Marshall-King and Foran are combining well and out wide, the Morris brothers, Hopoate and Mybe are always dangerous. 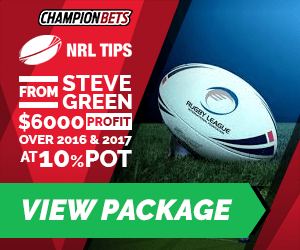 NRL Tips members have been tipped into 2 bets on tonight’s game as Steve looks to continue his strong start to 2018. With $2,600 profit already at a 70% winning strike rate and 38% profit on turnover, there’s no reason not to get on board now. 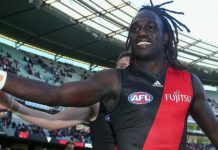 Make this the year that you start profiting from punting on the footy.